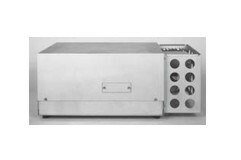 Best suited for measuring exhaust gas in stack. 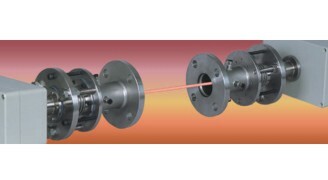 Simultaneous measurement of 5 or 7 components. 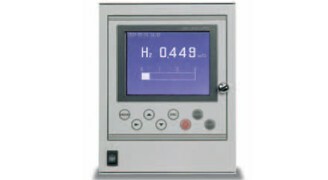 Contact type Gas Analyzer. He, Ar and H2 measuring. 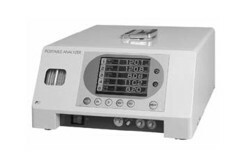 CO, CO2, CH4, O2 analyzer. 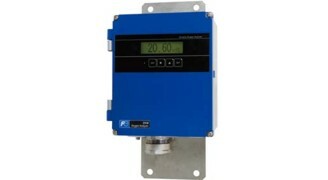 CO Gas Analyzer for automobile tunnel. 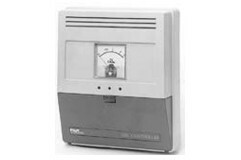 Best suited for building ventilation and green house protected horticulture. 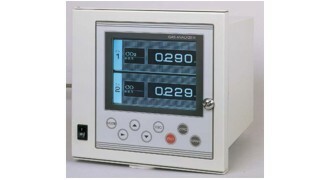 Gas analyzer for heat treatment furnaces. 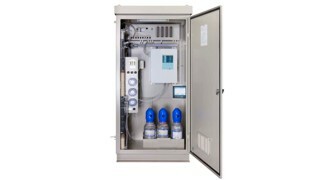 Best suited for combustion control and energy saving in situ zirconia oxygen analyzer.